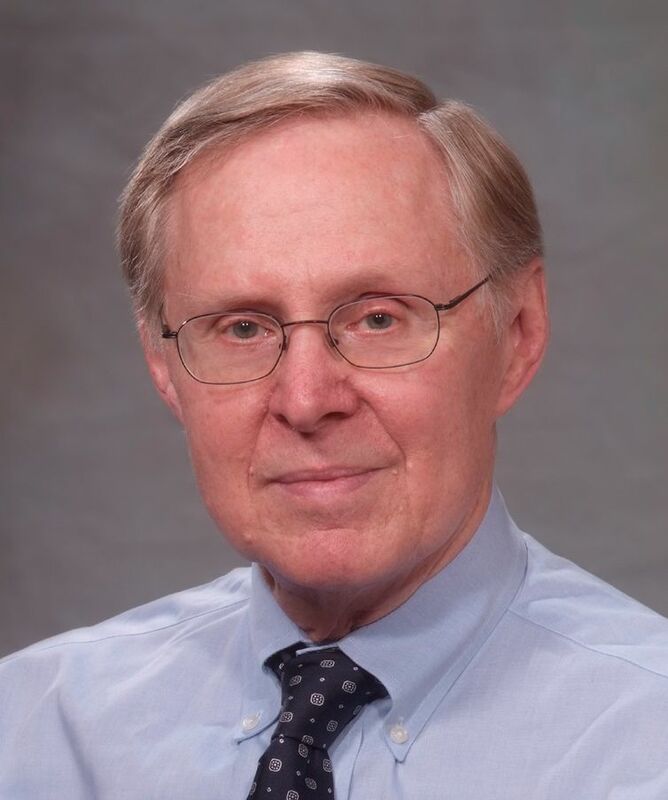 The voting membership of IEEE has chosen Peter W. Staecker, IEEE Lifetime Fellow and current member of the IEEE Board of Directors, as 2012 IEEE President-Elect. The election results, which were certified by the IEEE Tellers Committee on October 7, will not become official until they are approved by IEEE Board of Directors at its November meeting. Staecker defeated fellow microwave engineer Roger D. Pollard, Emeritus Professor at The University of Leeds (UK), for the position, receiving nearly 56% of the total vote. As 2012 president-elect, Staecker will not become president until 2013, succeeding 2011 IEEE President-Elect Gordon W. Day of the National Institute of Standards and Technology (retired). IEEE presidents serve one-year terms.